After returning from Sydney for a brief rest I packed the mural truck and headed west. 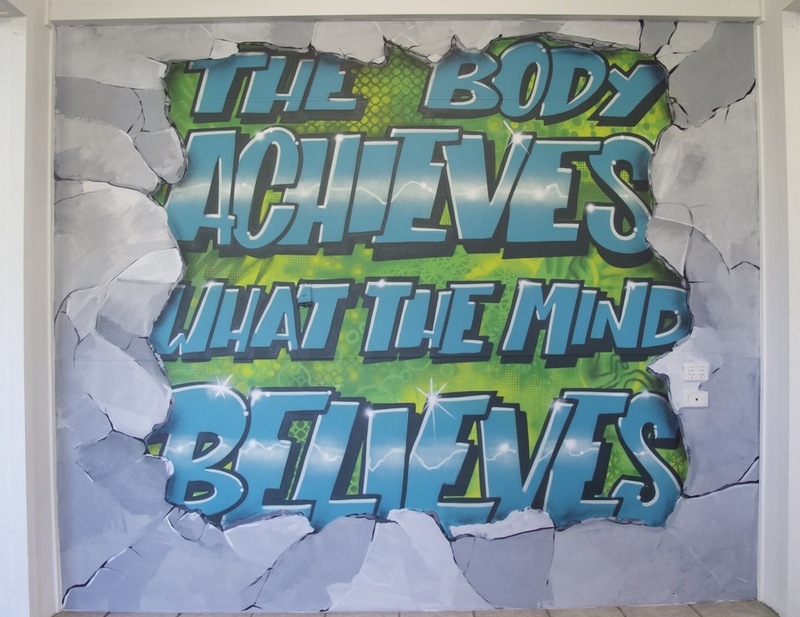 I had an awesome time painting three large feature walls at the Barcaldine Gym. Its always a pleasure returning to Central Queensland.